I'm the odd one always carrying a book, clueless to fashion, making obscure references that no one get. 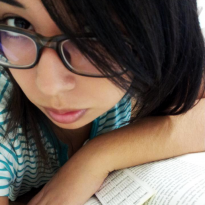 Socially awkward, emotionally constipated, stay-at-home nerd. Hoarder. Self-dubious. Paranoid. 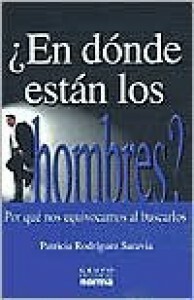 ¿En dónde están los hombres? A compilation of stories about women's problems with men. Every story is a clinical case that shows the misconceptions of what a woman is meant to be in society and what is expected of her and her partner on an heterosexual relationship.